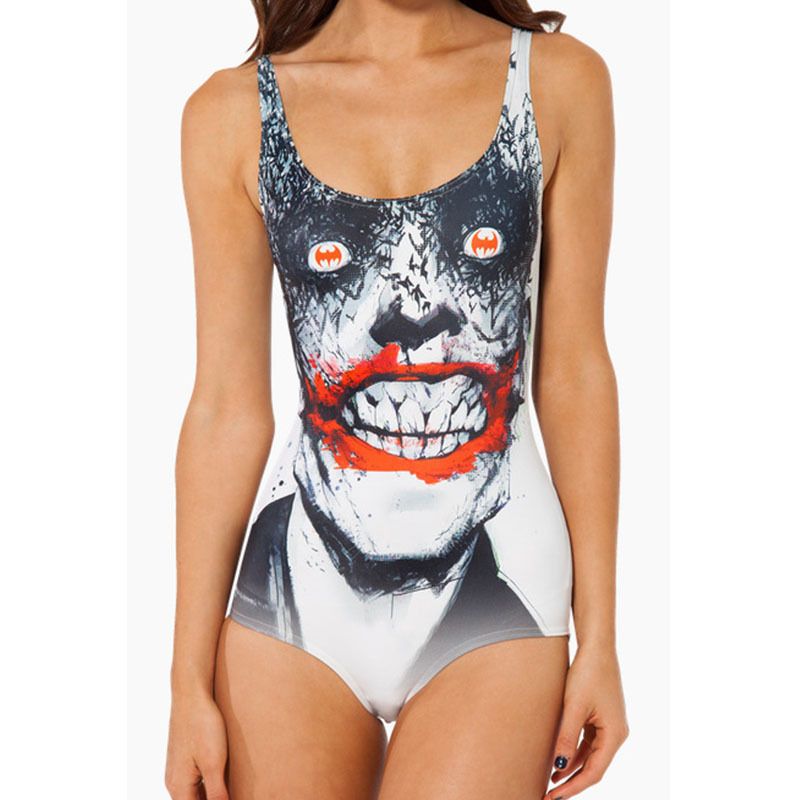 Um...see you at the pool? We don't often overthink swimsuits because they're just a few pieces of cloth that make sure people don't see all your bits. 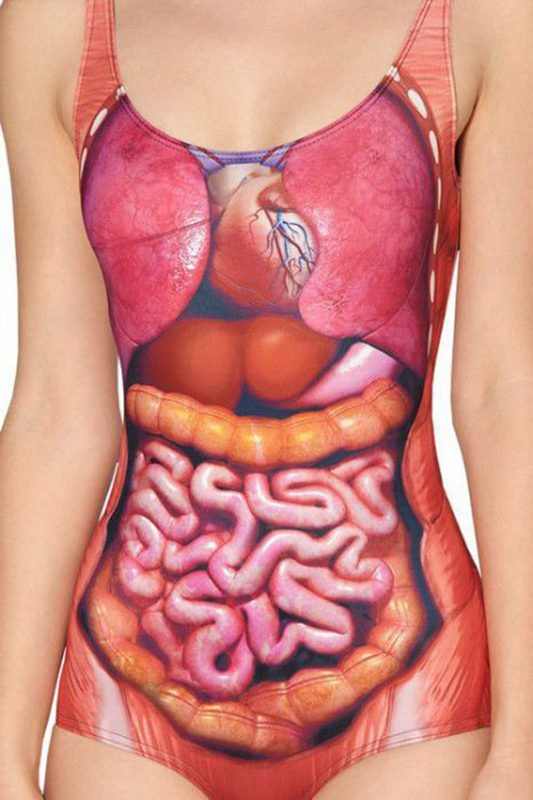 Some people have, however, given quite a lot of thought to swimsuit designs. Probably too much thought. Here are a few bathing suits that could have used an editor of some sort. 1)This long sleeved off shoulder bathing suit by Amir Slama is really something else. 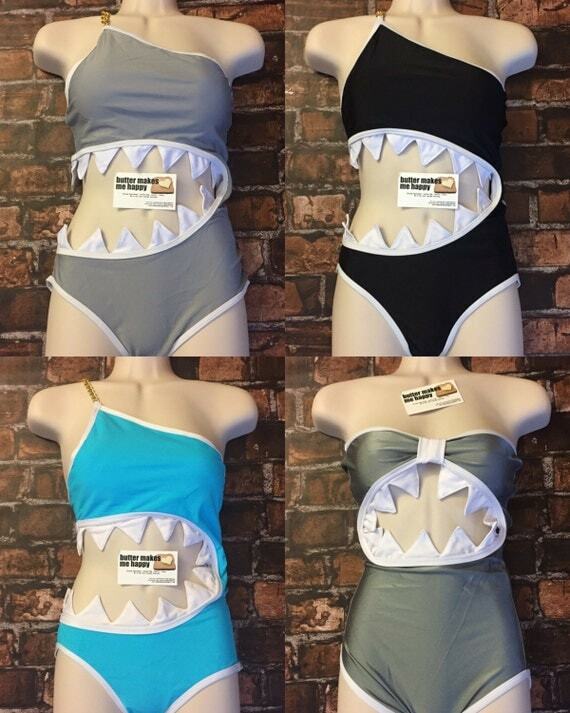 2) Here's a sharkini in case you were wondering where to get one. 3) When I think of summer I think long sleeves, turtle necks, and latex, naturally. 5) Something something, bigger on the inside. Something something. 6) A bit formal, no? 7) I came to the beach to have a good time and now I'll probably have nightmares about your swimsuit for a week. 8) If anyone figures out what is happening please let me know. 9) Christmas meets some kind of zombie Rudolph, so I guess I'll see you at the pool.